Today was a picture perfect day. 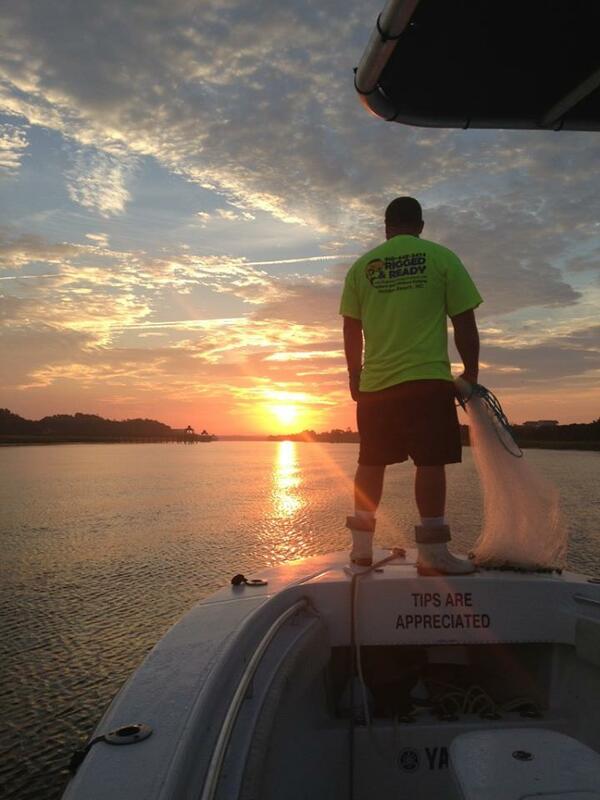 We left the dock at 7am and headed out in pursuit of Red Drum, Flounder, and Trout. Although we didn’t catch a bunch of fish. We had Quality not quantity. The fish we did catch were all trophy class. 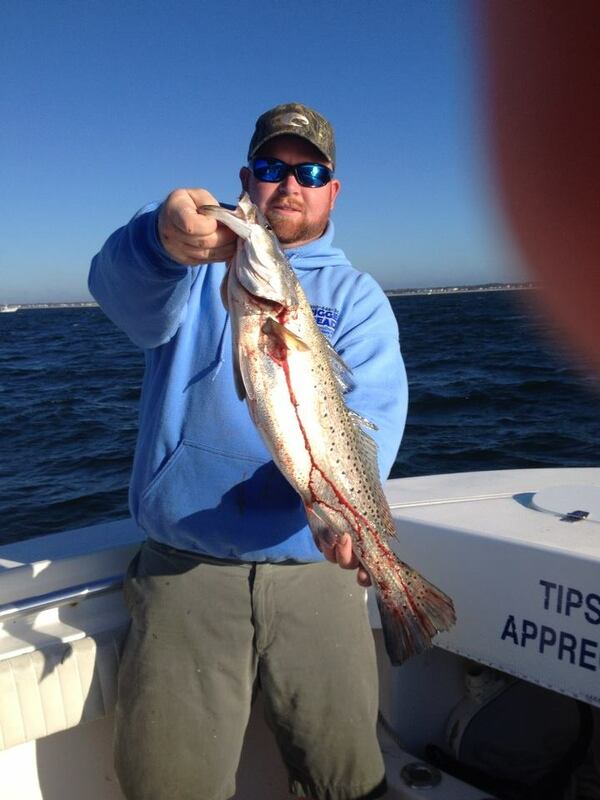 We had a couple of Drum well over the 40 inch mark and a 5lb Speckled Trout. 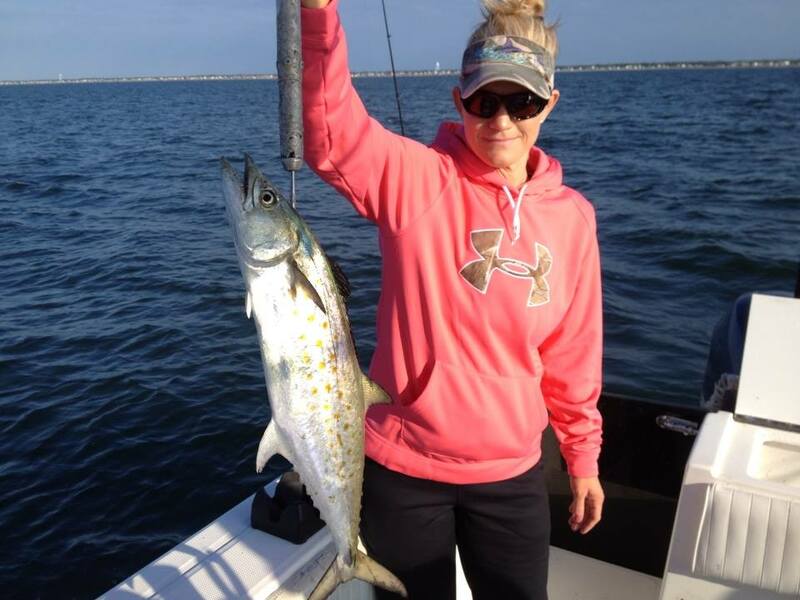 Fall fishing is here and the fish are biting!!! 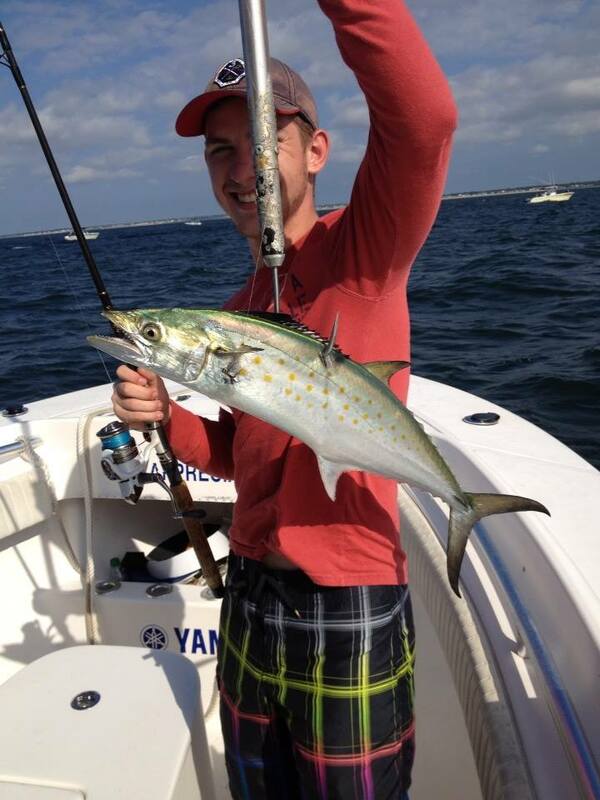 Mid September Fishing Report and Pics. Hey there, if your reading this you either have been fishing with me before or you might be interested in taking a fishing trip!!! 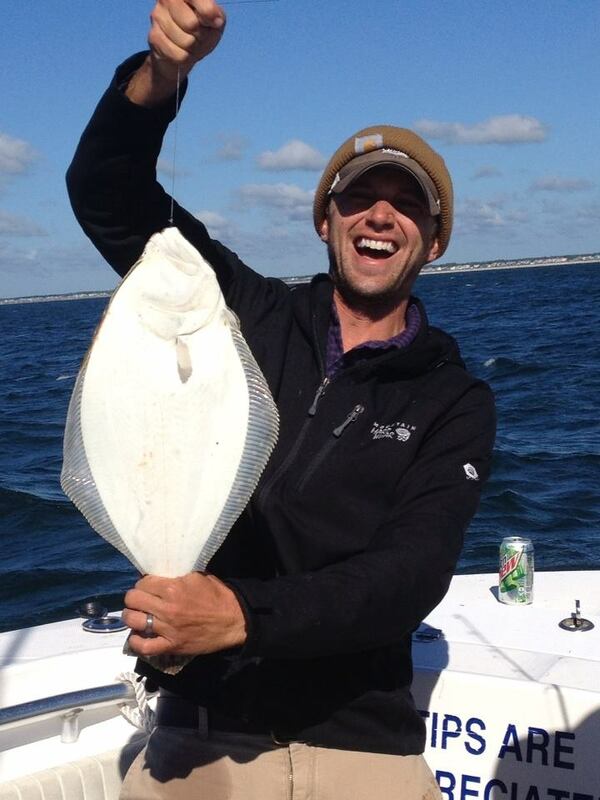 Either way all I can say is fishing has been extremely good the past month or so nearshore. With the cooler temps. 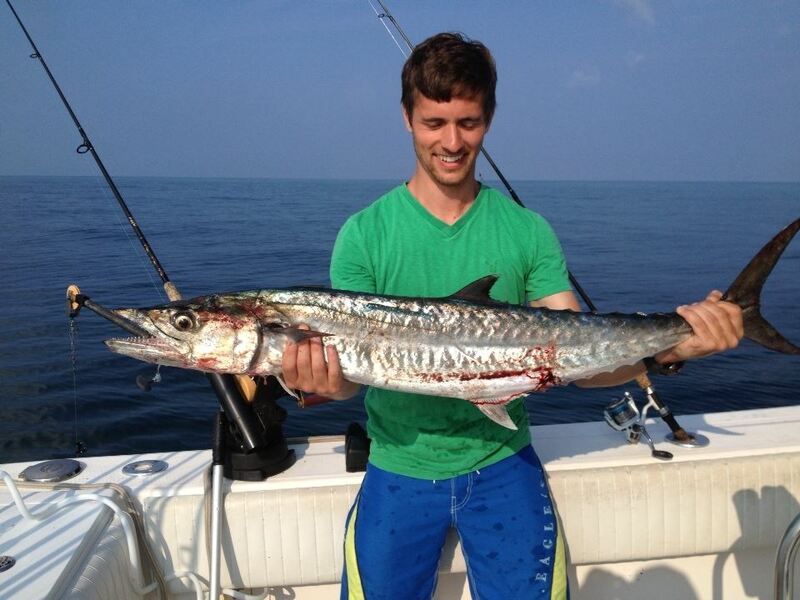 its my guess the King Mackerel will show any day and when they do they will be hungry. 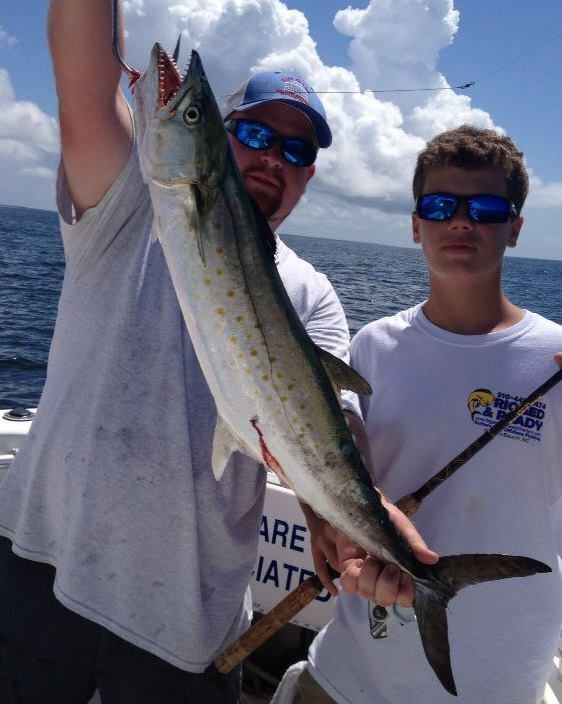 Gulf stream fishing has been a little slow but will get really good mid October thru December. 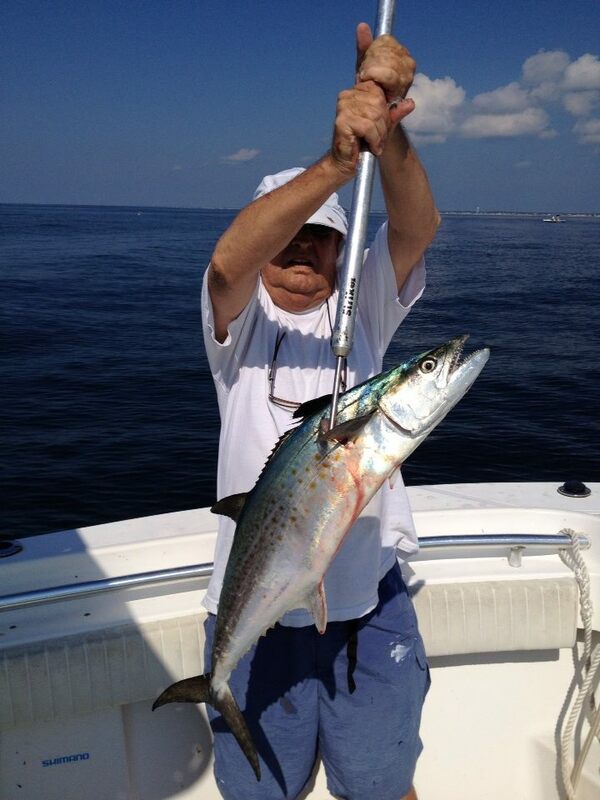 You can expect to catch Wahoo in the 40 to 60lb class with blackfin tuna mixed in. 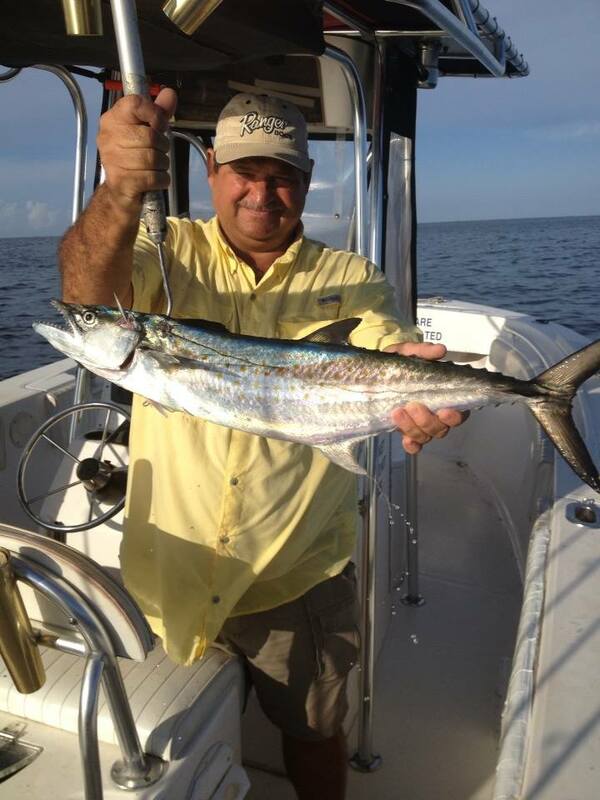 Over the past several weeks my most popular trip has been targeting Monster Spanish Mackerel on the 1/2 Day Nearshore Charter. On this charter we will be using live finger mullet and slow trolling around Natural and artificial reefs within sight of land. 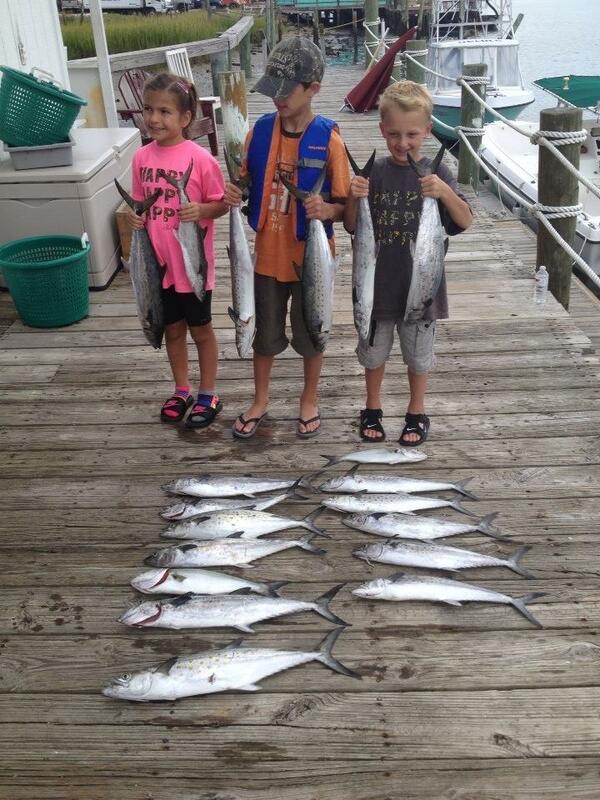 This can be a fun trip for the advanced angler or for kids that have never fished before. 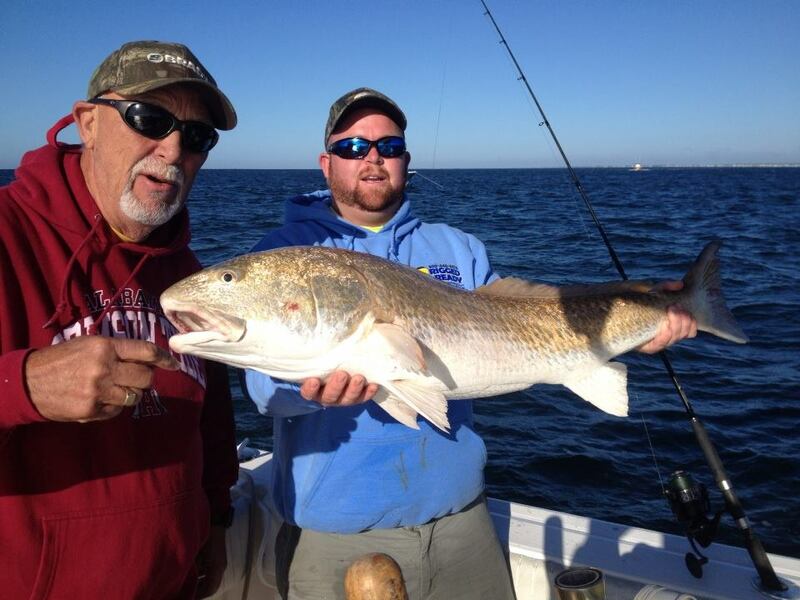 Also this time of year we have several different options while fishing nearshore. 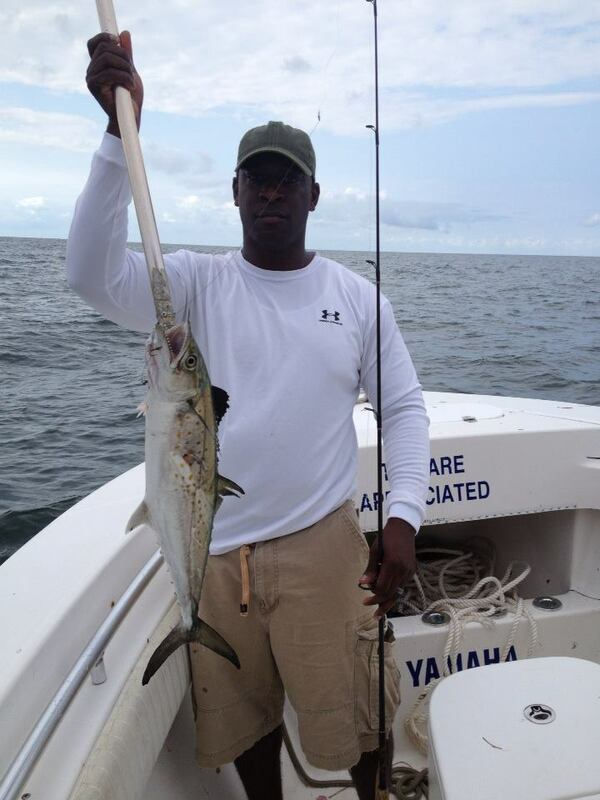 You could expect to catch Flounder, Trout, Redfish, King Mackerel, Spanish Mackerel, Bluefish, Sharks, and a few other different species.